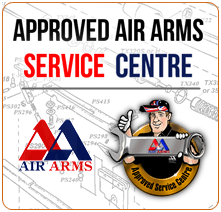 When only the best will do, choose Air Arms pellets. 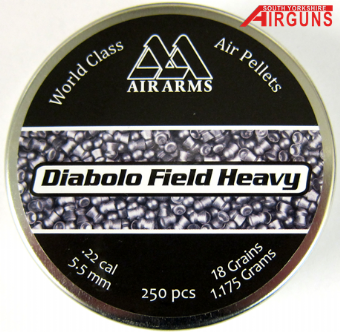 Consistency and accuracy are the key to successful shooting and the Air Arms Diablo Field Heavy delivers both in abundance. 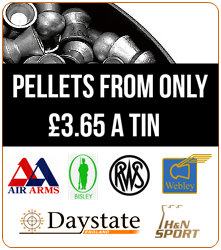 A popular choice with FAC rated rifle shooters, the heavier pellet delivers devastating stopping power.